Digiday recently featured our #OursToLose campaign in their Winner's Circle Q&A. 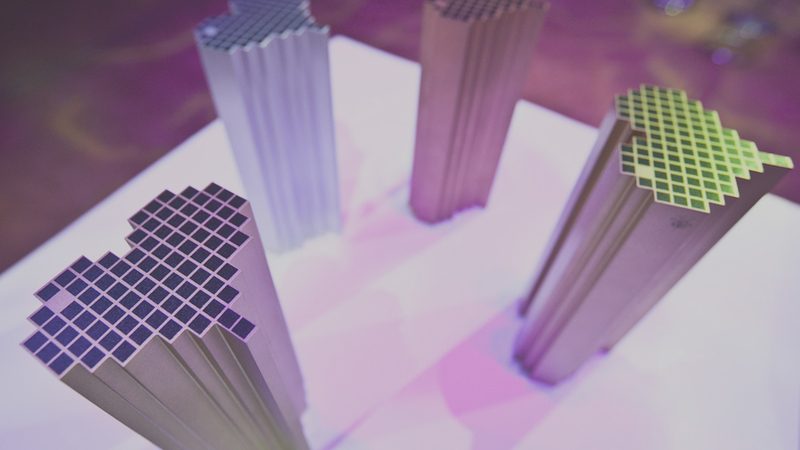 The Winner's Circle is a series that puts the spotlight on recent Digiday Awards winners. They asked We Are Social's Associate Creative Director, David Feldman, five questions about how the campaign came to life. They've been kind enough to let us reproduce it below. Enough with the polar bears — what about the wine? 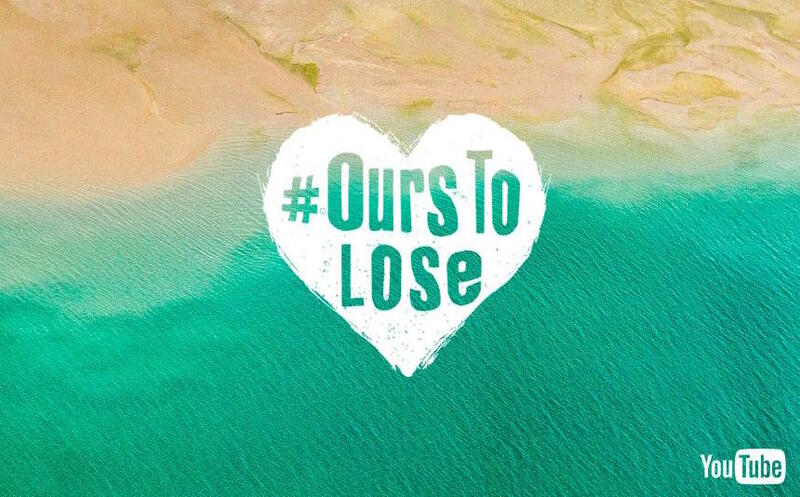 For the YouTube video #OursToLose, we wanted to show people what was truly at stake if humanity doesn’t act on climate change. Done in support of the Cop21 climate change summit in Paris in November 2015, the video highlights all the fun things that will be lost if nothing is done: wine, chocolate, coffee and more are just the tip of the melting iceberg. Featuring YouTube stars Casey Neistat and Flavia Calina, the video has racked up over 3 million views to date and won Best Brand/Influencer Campaign at the 2016 Digiday Content Marketing Awards. What was the “ah-ha!” moment that led to the creation of this campaign? We all know about the dangers of climate change. Yet how many of us feel compelled enough to do something about it? We needed to get personal and change the conversation from polar bears to things that people really cared about, like coffee, chocolate and wine. These were all ours to lose if we didn’t get people to act and sign the petition which would get shown to world leaders at the Cop21 climate change summit in Paris. What was the most fun part of working on this campaign? Seeing it take off and dominate the conversation on social. It’s always fun when a campaign works, but when you get to impact the world in a positive way, it’s an extra special and rare feeling that you’d be silly not to savor. What about this project kept you up at night? What did you learn during this campaign that you will apply to future work? Don’t force your message or brand on people. Make it relevant to them on a personal level. Which (other) advertising campaign do you wish you had thought of? Wieden+Kennedy’s ‘Jeff Bridges Sleeping Tapes’. It shows how easy it is to build a great website with Squarespace, even if the subject of the site is totally bonkers (which it is). It’s the perfect product demo told in an imaginative, silly and shareable way. We are Lovie Award winners!